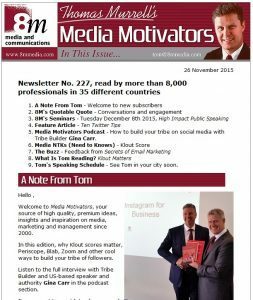 Edition #227 of Media Motivators has hit the digital news stands. Feature Article: Ten Twitter Tips. 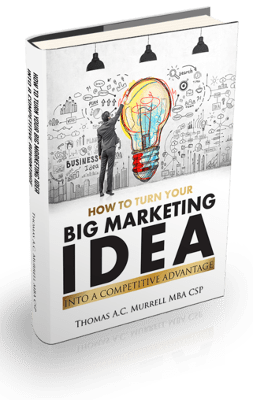 Podcast – Building your tribe with Gina Carr, MBA. 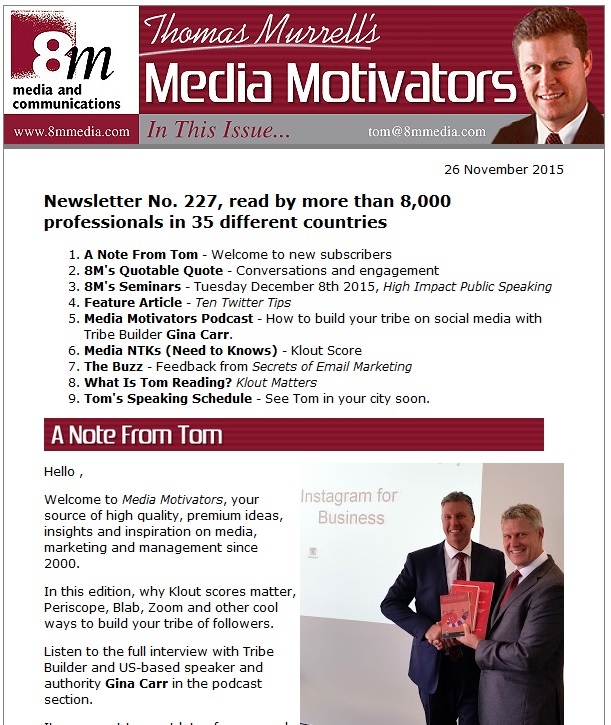 Read and listen to your complimentary copy here and subscribe. Valued at $197.